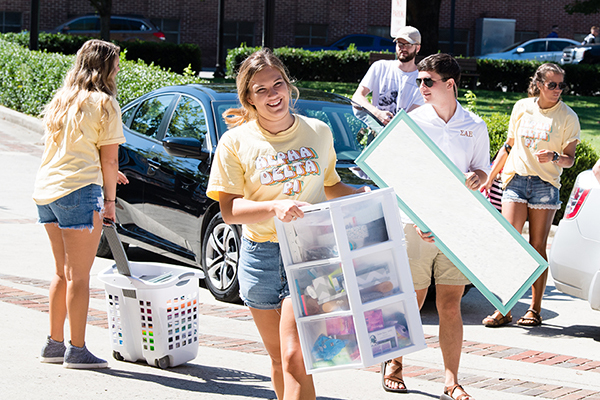 Various student groups, along with Tech faculty members and staff, joined in to help new freshmen move into the residence halls on Great Move-in Day. As we welcomed our new and returning students to campus this week, I was struck yet again by their enthusiastic spirit and infectious optimism for the future. You cannot help but be excited and equally optimistic after spending even a few minutes with any one of them. To hear their personal stories of family and home – and their passions and dreams for their own future – poignantly captures the real significance of our university mission. A story is told of President John F. Kennedy touring the NASA Space Center in 1962. During the course of his tour, President Kennedy met a janitor and asked what he was doing. The janitor promptly responded, “I’m helping put a man on the moon.” Wow! The janitor was convinced his job mattered, and he knew what the ultimate goal was for him and his organization. With attitudes like that, it’s no wonder that Neil Armstrong took that first step onto the moon just seven years later. It took an incredible team of individuals to make the moon landing possible, and everyone knew their role on the team and played their part. 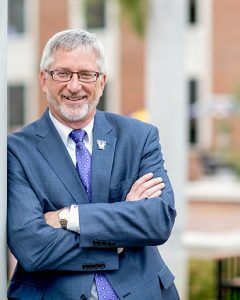 Tennessee Tech’s mission may not seem quite as daunting as landing on the moon, but nonetheless ambitious and potentially even more personally impactful. Each one of these current 10,000-plus students has their own moon to land on and dreams to make real.  Our mission and commitment is to provide the tools, encouragement and environment to make it so. And it takes a team with a simple unified vision and right attitude, just like at NASA. 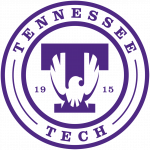 Tennessee Tech will achieve national prominence and impact through its engaged students, dedicated faculty, and career-ready graduates known for their creativity, tenacity and analytical approach to problem solving. Higher education is a unique business, where the customer and the product are the same thing – people. Engaged students become productive graduates. Producing creative, tenacious problem solvers ready to change the world, and who most certainly will enjoy multiple job and career changes in their lifetime, is our moon shot. 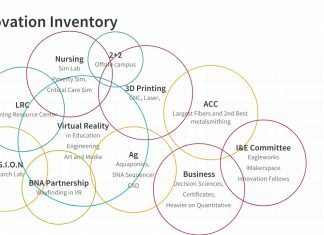 So the next time someone asks me what I’m doing, I’ll say I’m helping produce career-ready graduates! I hope you do the same. Welcome back for another great year at Tennessee Tech.